Make this vacation as one of your most memorable moments with your barkada! From emerald pastureland to windswept massif, stunning cliffs rising above exposed beaches and astonishing roads carved out of mountainside — wherever you go you will find exquisite scenery in Batanes. To date, Batan Island still has a few remnants of the Spanish rule, seen its its old fashioned edifices, centuries old Spanish churches and an old Spanish bridge. Rent a bike and wing through sweeping panoramas of rugged terrains, gorgeous valleys and coastline repeatedly under attack by waves. Say hello to Racuh Apayaman, touted as the Marlboro Country, a communal pastureland. Marvel at the undulating valley, hills and green meadows where water buffalo, horses and cattle roam freely. The ancient coastal village of Diura is also worth checking especially during the fishing season when they perform the Kapayvanuvanua ritual. If you are up for more adventure, you can hike up the dormant Mt.Iraya in Basco, just coordinate with your hotel for a local guide. Cross to the well-preserved Sabtang Island where you will find well-preserved Ivatan Culture. Wander around Savidug and Chavayan for the stone houses. Take home the remarkable hand-woven vakul from Sabtang Weavers Association. Do not leave Sabtang without exploring the astounding natural arch formation on its shores. 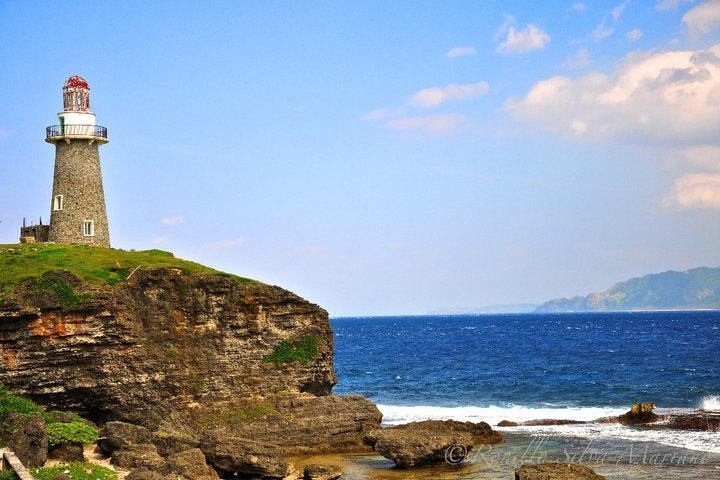 Batanes is bathed in serenity and dramatic scenery. No wonder it has virtually zero crime rate – a testament to which is the Honesty Coffee Shop.